Vallagarina corresponds to the southernmost part of Valle dell´Adige, which is to say the part between Besenello (a few kilometers north of Rovereto) and Borghetto all´Adige (on the border of the province of Verona). The scenery here varies a great deal passing from the Adige plain with mainly cultivated vineyards, to the rough landscape of Vallarsa, the vegetable fields of Val di Gresta and the rolling meadows of the Altopiano di Brentonico. 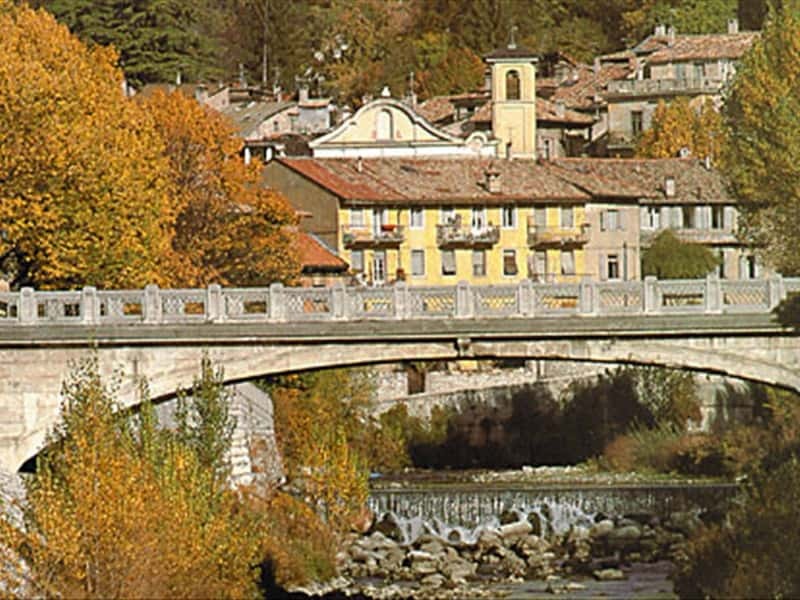 This varied cultural offer is headed by Rovereto, the administrative capital of Vallagarina. Among its main attractions is the Castle (seat of the History Museum); the historical town center which bears evidence of the Venetian Republic´s influence in past centuries, with its buildings, lanes, porticoes and squares. Close to the town is the large Bell of the Fallen, the symbol of Rovereto´s commitment for peace. On 15 December 2003 has been inaugurated the new Museum for Modern and Contemporary Art (MART). In Vallagarina, admire some of the most beautiful castles in Trentino: Castel Beseno, a real fortified citadel; Castel Pietra in Calliano; Castel Noarna; Sabbionara Castle near Avio. This destination web page has been visited 86,873 times.